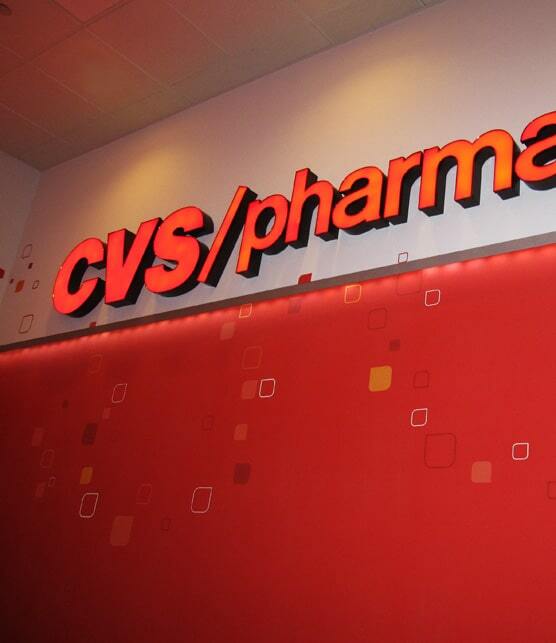 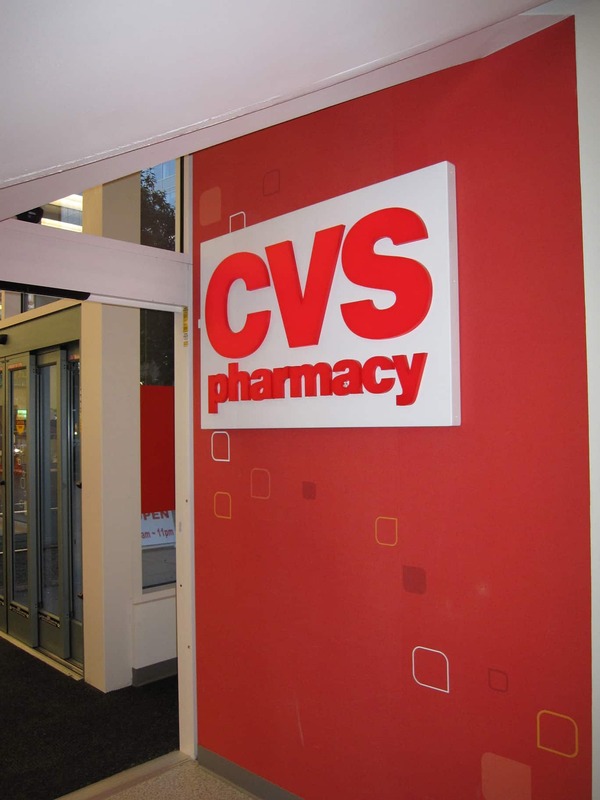 CVS Caremark is the only fully integrated pharmacy health care company in the United States. 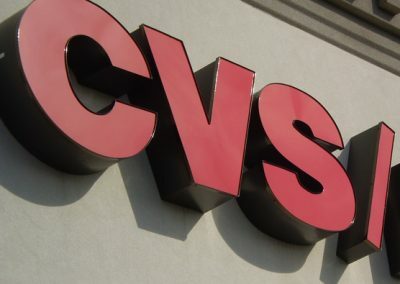 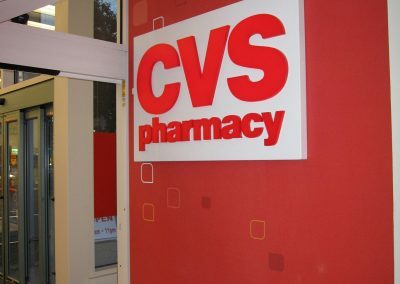 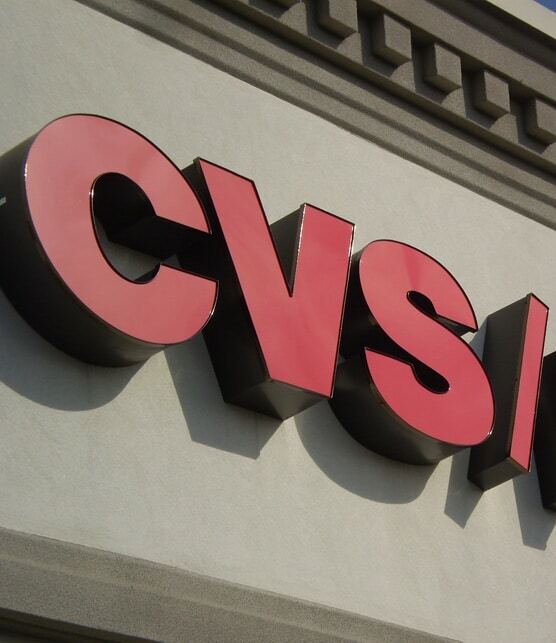 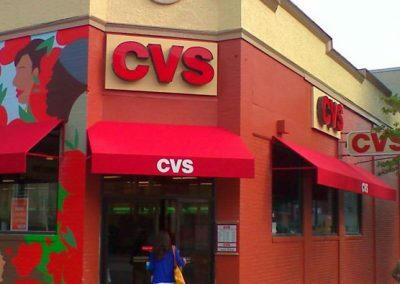 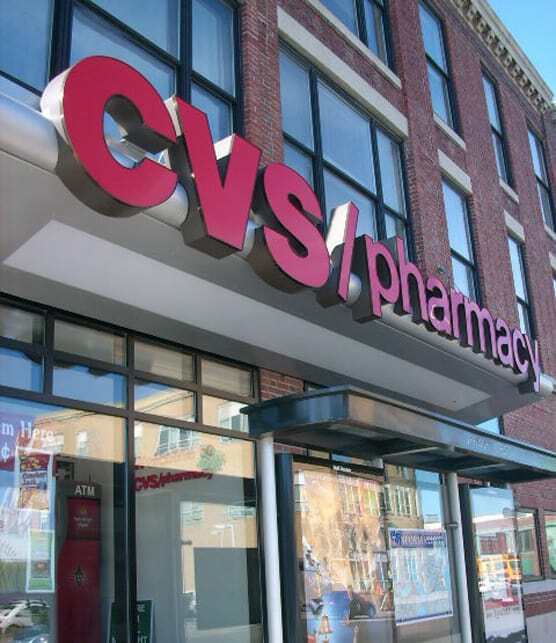 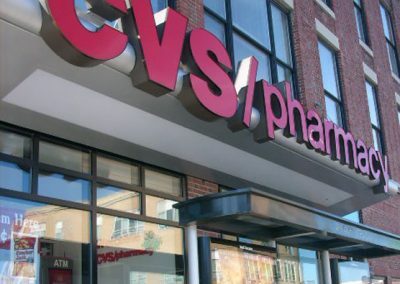 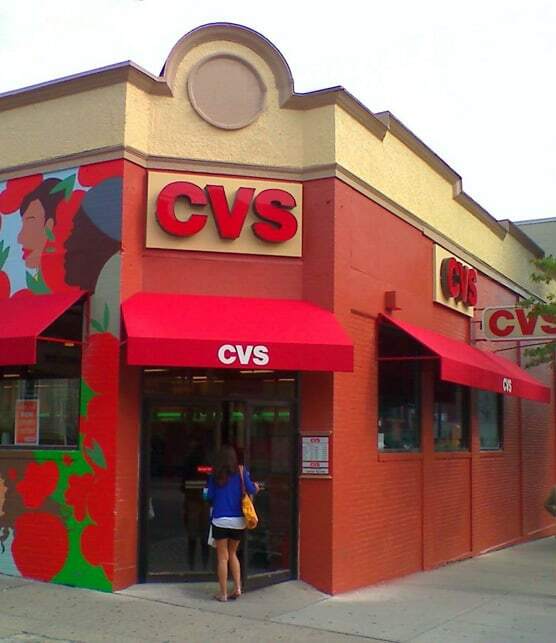 CVS/pharmacy opened its first store in 1963 and is now the second largest pharmacy chain in the United States, with over 7,000 stores across 43 states, the District of Columbia and Puerto Rico. 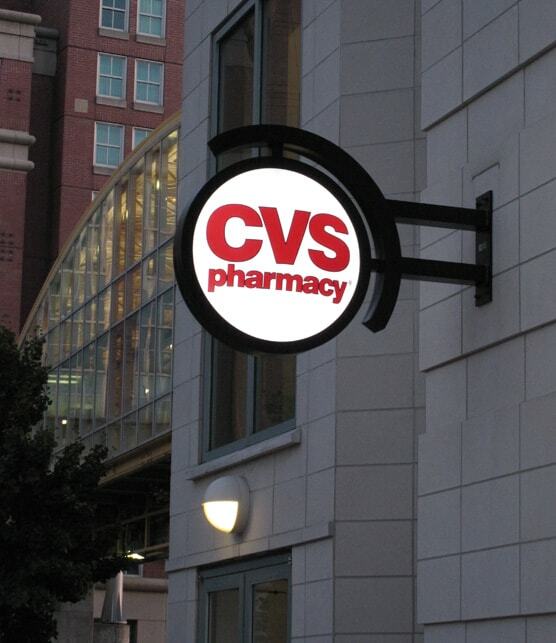 Poyant creates, implements and services the signage for CVS Caremark’s Northeast Region locations. 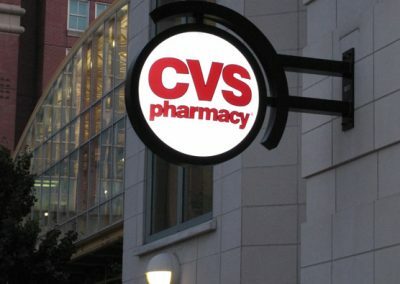 The signage includes pylon, monument, building and wayfinding signs. 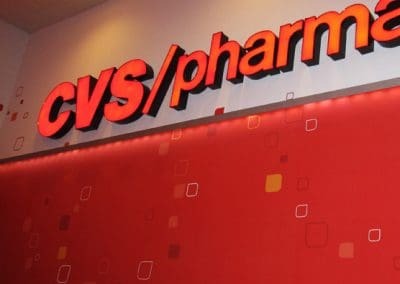 In addition, Poyant designed, developed, manufactured and installed the new standards for the CVS Caremark Corporate Headquarters Campus in Woonsocket, RI. 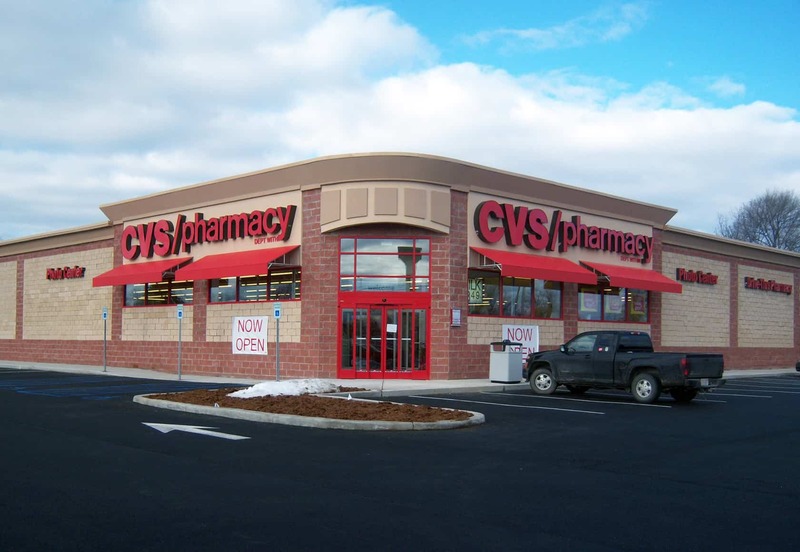 As part of the turnkey program, Poyant provides site analysis for each location. 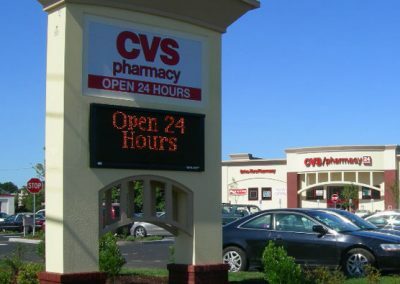 This analysis includes a recommended sign program, sign code interpretation and store rendering. 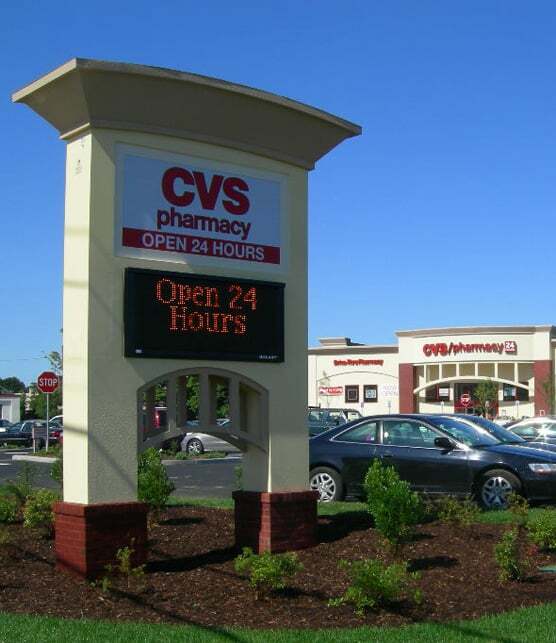 Poyant is involved throughout the permitting process working as an intricate member of the CVS development team and providing expert testimony at all public planning and zoning meetings to obtain an optimal sign package. 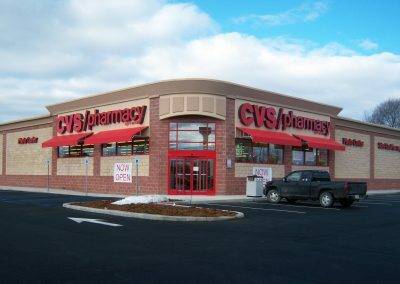 For more information about this project, please contact Gary McCoy.